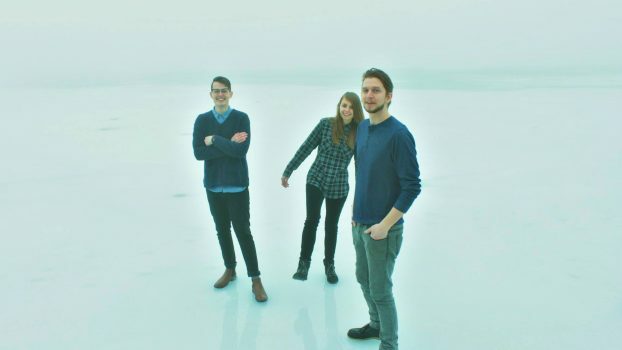 Young Pioneer is a pop band hailing from Michigan. 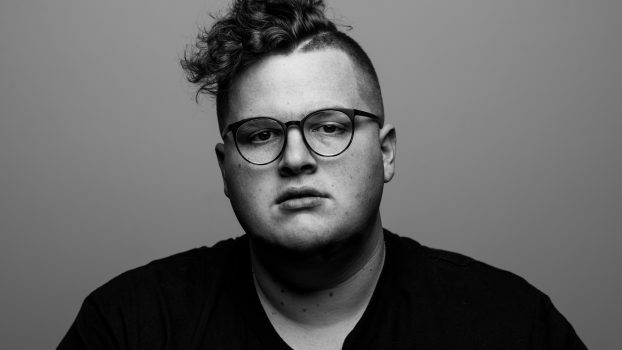 With songs from the upbeat pop rock single “Playing Pretend” to soaring ballads like “Let’s Be Alive” and “Last Words,” 2015’s record “When Does The Night End” gave listeners sounds reminiscent of the rock and pop bands Young Pioneer grew up with, while telling stories reminiscent of growing up and always keeping hope. One full length record under their belt, the band is looking onward and moving forward. 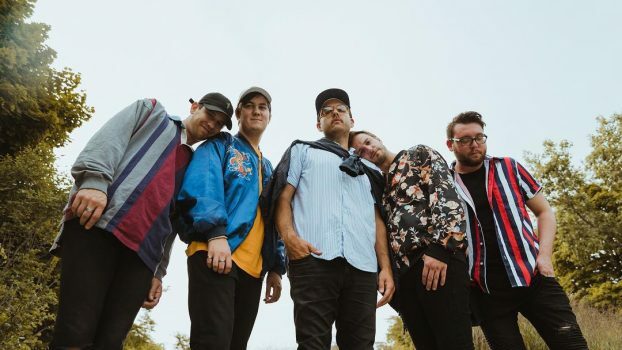 You can find them now playing shows and crafting and playing new songs for listeners with a decidedly different direction. The band is working on creating something fresh, different, and fun, blending honest songwriting with modern pop sounds. Canceled Plans is a band that makes music for people who like to stay home. The solo project, by twenty-year-old Michigan-native Michaela Stock, is driven by pop melodies and production yet rooted in indie folk and Americana. ​Canceled Plans began out of the desire to carve a space for introverts in a loud, flashy industry. Stock’s goal for Canceled Plans is to send a message to the quiet ones that says, “I see you and I hear you, even if you’re standing still in the back of the venue.” As an introvert, Stock knows that dancing and singing isn’t the only way to enjoy a performance, “Though it can be fun,” she says. “Sometimes.” In 2019, Michaela is releasing her debut single. She plans to keep playing bills she’s proud to support and working to open up the music industry to be more inclusive to all people, specifically to introverts and women. 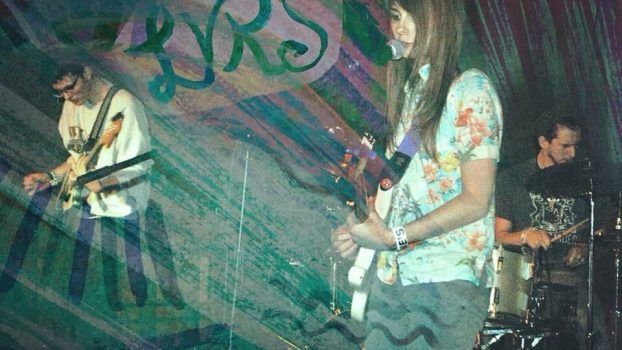 LVRS is a three-piece indie noise rock band from Jackson, MI. They played in previous bands together before forming LVRS in the summer of 2015. As the other bands disbanded, this project spawned a fusion of 90s rock and introspective shoe-gaze.